Whether you have a sweet tooth or not so much, sugar in some form is added to almost every packaged food you buy. 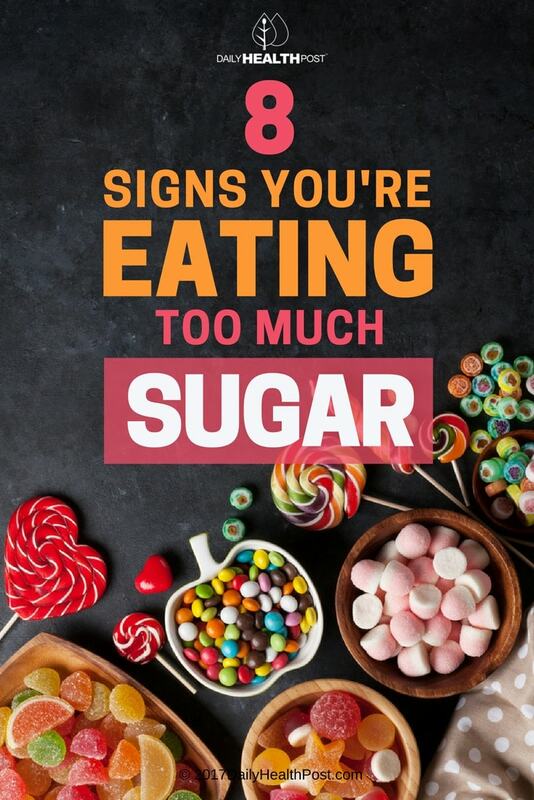 You are probably getting more sugar—even too much sugar—without even knowing it. The question is: how much sugar is too much? 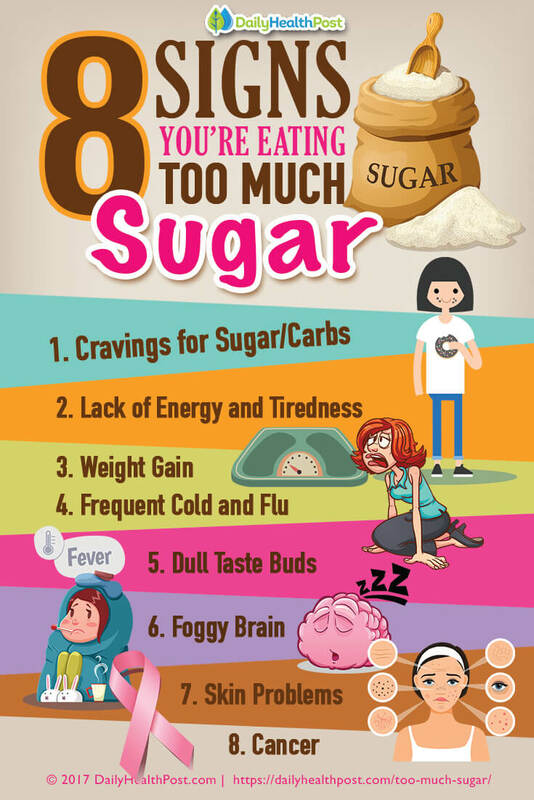 With all these sources of sugar, how do you know how much sugar is too much? 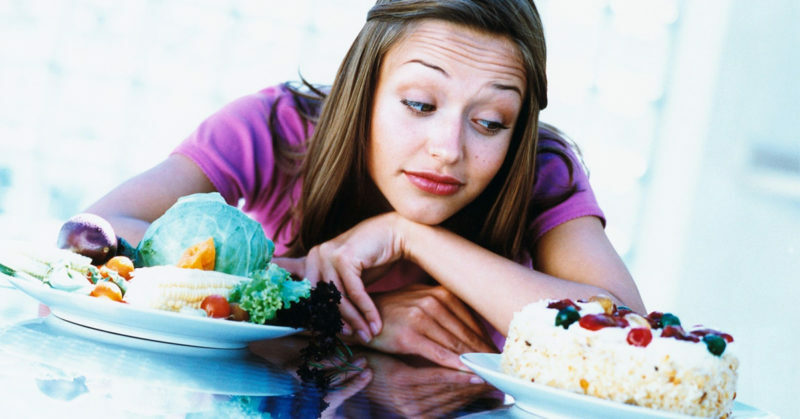 If you experience the symptoms below, it’s high time you cut out sweets from your diet.